Winter break is here! Once the holiday portion is over and the toys are discarded it may be time to let the kids burn off some energy. 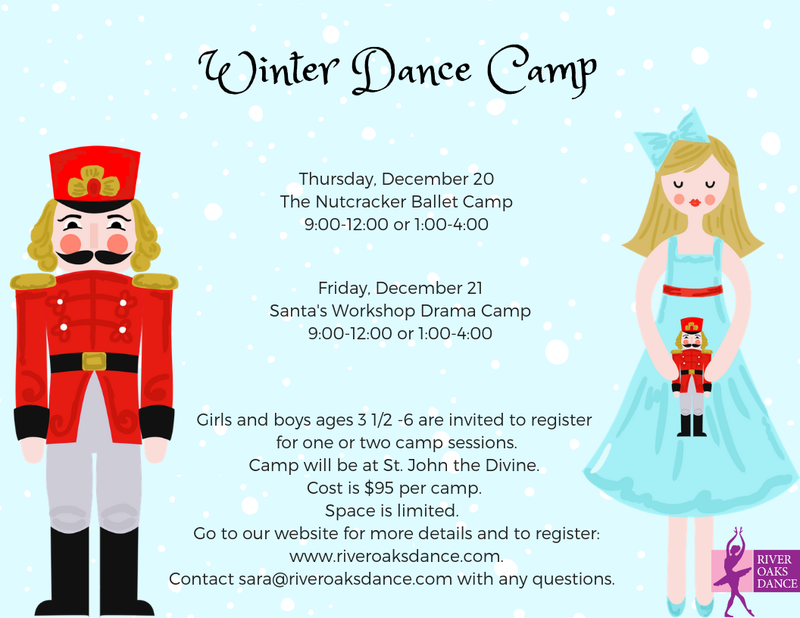 Or, if you have to trudge back to work and you want your kids to do something other than zone out with Minecraft and Netflix, then check out our list of Houston Winter Camps for kids. There is something for everyone all around town. If you know of one that should be added to our list leave a comment below. And, be sure to bookmark our main Camp page to keep up with camps that are offered throughout the city for each break – summer, fall, winter, and spring break. If you are looking for family activities we also have a comprehensive list of all of Houston’s winter festivals, lights, and more! Adventure Kids Playcare (Memorial) – Daily 9 a.m. – 4 p.m.
For preschool and school-aged kids, discounts for full weeks and siblings. Drop-ins okay. Lunch is included in camp pricing. $75/day (ages 4-14), 8:45 a.m. – 4:15 p.m.
Ages 5-10, 9 a.m. – 3:30 p.m.
9 a.m. – 4 p.m., extended care available. Science fun, with pumpkin gravity testing, seeds, leaves, soil and more!